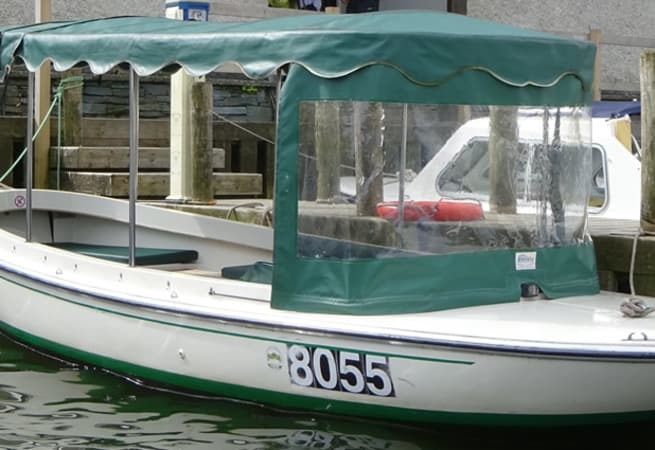 Duchess’ is a 21ft Traditional Electric Launch. These launches are almost silent when under way. Bring a hamper, and enjoy the changing scenery and wildlife as the hustle and bustle of daily life is left behind. ‘Duchess’ has a full canopy enclosure which can be removed if required. Other features include a Bluetooth/FM Stereo. She is available for bareboat charter and prices start from £170.00 per day.